Looking for Aerial Filming in Hampshire? Hampshire Drone provides impressive aerial filming services nationwide. We’re a hampshire based drone company with a passion for what we do. We fly within the guidelines set out by the Civil Aviation Authority, we take steps to ensure the safety of all of our flights. We not only fly our drones, but perform surveys and risk assessments necessary to obtain the right permissions when flying in more complex areas. We have public liability insurance required to fly in most locations, but we are able to suit this around any of our drone operations. Do you require a fast quote for a drone shoot? We can perform a desk study on your chosen location and get back to you with a basic flight survey within 24 hours. 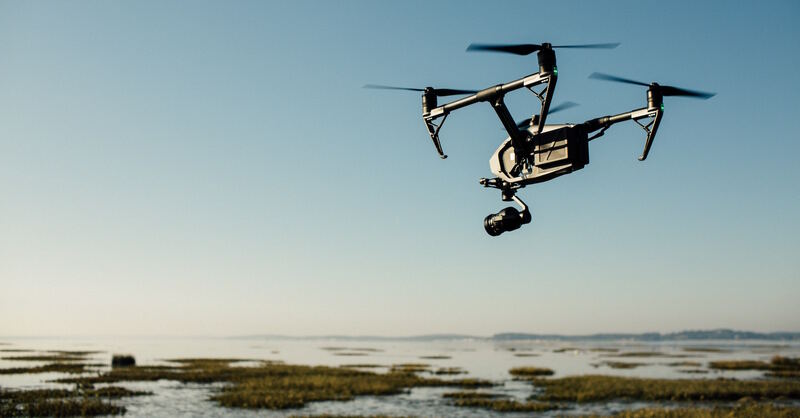 Hampshire Drone is a commercial drone operator using professional pilots who are experienced photographers and videographers. We are able to capture stunning views of locations in a cinematic form. We understand that members of public prefer to not have their privacy invaded. This is something we respect and do not wish to intrude. Should you have any concerns on drone safety and privacy, please contact us to discuss your thoughts. WDWD Industries Ltd trading as "Hampshire Drone"